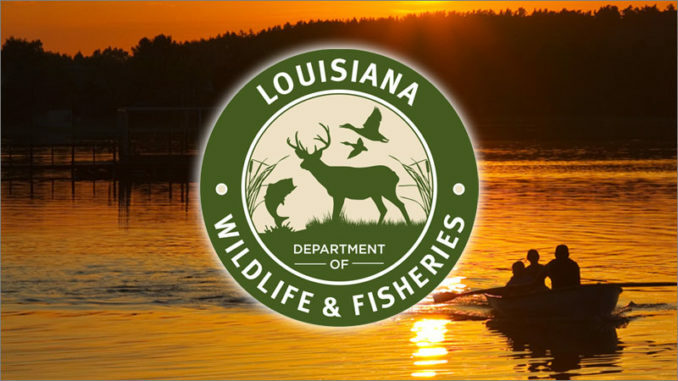 The Louisiana Department of Wildlife and Fisheries has scheduled a drawdown for Chicot Lake in Evangeline Parish as part of its integrated management plan for aquatic vegetation control. 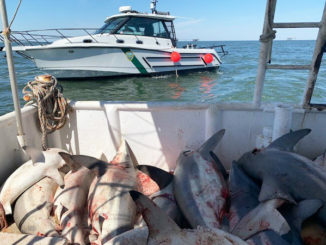 The drawdown will not begin until after Labor Day on September 3, 2019, when water temperatures are cooler, reducing the risk for potential fish kills. The lake will dewater at a rate of 3 inches per day until it reaches 3 feet below pool stage and will be maintained at this level until January 2020. 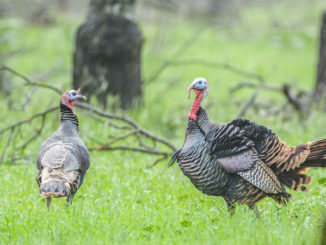 In addition to the control of aquatic vegetation, particularly hydrilla and giant salvinia, the drawdown will benefit the lake’s fish population by promoting a balanced predator/prey relationship, where forage fish are more available to predator species. The dewatering will also improve spawning habitat by promoting the decomposition of organic materials such as leaf litter and submerged vegetation. 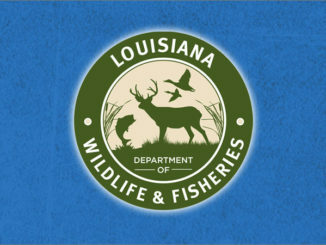 The department does not solely depend on drawdowns for aquatic vegetation control, but utilizes an integrated management approach where multiples strategies are implemented to yield the best benefits. Nearly 2,000 triploid grass carp were stocked over the past five years to aid with the control of submerged aquatic plants, and continued herbicide applications will be conducted throughout the lake, as needed, to control floating and emergent plants. During the drawdown, the lake will remain open to fishing and other recreational activities but caution is advised for boaters as boat lanes will not provide normal clearance of underwater obstructions.